I’m a bit of a creature of habit when it comes to makeup and once I find something I like I don’t tend to change it for a long while. I started using No7 stay perfect foundation a good while ago and other than the price being a little higher than I can strictly justify (it’s only £15 but I do have 3 kids! ), it’s served me well. 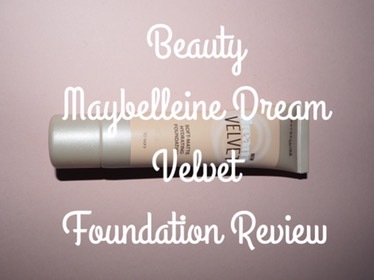 When I was in Boots the other day (let’s face it I pretty much live in there and mothercare currently), I came across this maybelleine foundation and, I’ll be honest mainly because my skin wasn’t looking too brilliant and I needed a bit of a makeup refresh, I found myself applying the tester. I loved how soft and velvety it felt and that it had really good coverage of my post pregnancy spot covered chin. I decided to purchase it and give it a go back home. As it was in an offer for buy one get one half price I got the foundation and the eyeshadow palette for just £7 – bargain! 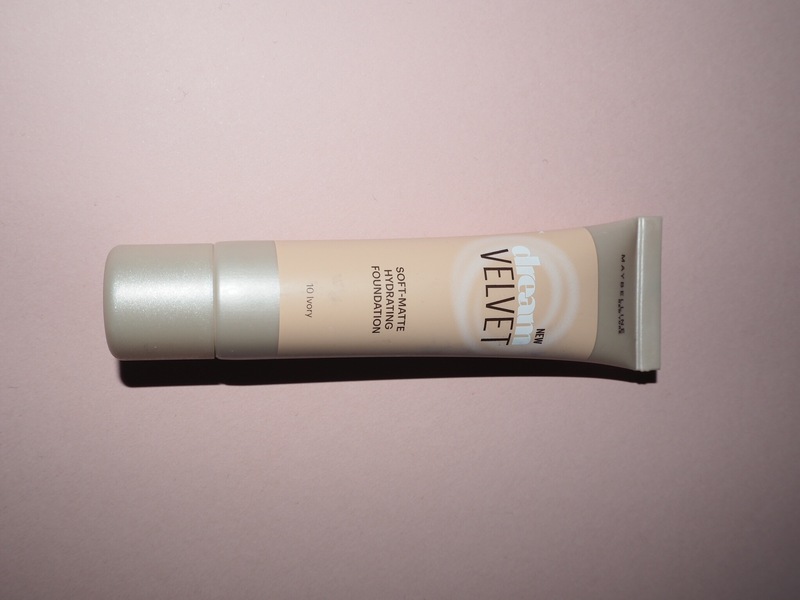 I’ve used it a few times since and can honestly say the coverage is really good for spotty and dull skin. It goes on so smoothly and a little goes quite a long way. The finish it quite matte as well and I don’t need as much powder as I was using before. The one thing I didn’t like about the coverage was that it didn’t really do anything for my huge under eye dark circles. I felt I looked quite tired around the eye area, especially when I put the smokey eyeshadows on as well. I’m not sure if my eyes are just beyond repair these days with the three children including a rather sleep avoidant newborn, but I kinda don’t enjoy the zombie look. I’ll be giving it a chance for the remainder of the tube, but if the eye shadows remain, I might have to head back to the no7 stand with my tail between my legs. Do you have under eye circles? What foundation works for you?